Figure 1. IHC analysis of Vinculin using anti-Vinculin antibody (MA1103). Vinculin was detected in frozen section of human placenta tissues. Heat mediated antigen retrieval was performed in citrate buffer (pH6, epitope retrieval solution) for 20 mins. The tissue section was blocked with 10% goat serum. The tissue section was then incubated with 1μg/ml rabbit anti-Vinculin Antibody (MA1103) overnight at 4°C. Biotinylated goat anti- mouse IgG was used as secondary antibody and incubated for 30 minutes at 37°C. The tissue section was developed using Strepavidin-Biotin-Complex (SABC)(Catalog # SA1021) with DAB as the chromogen. Figure 2. 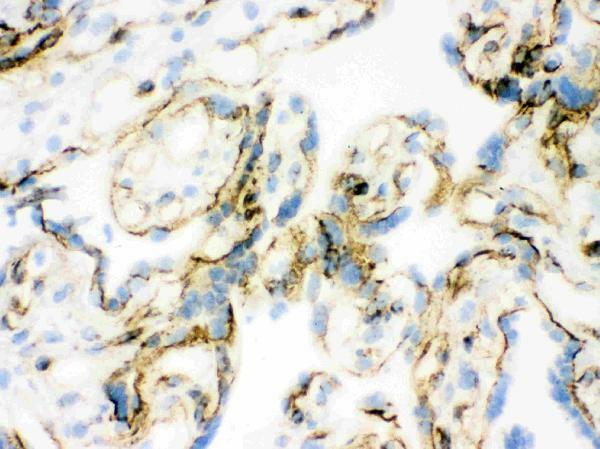 IHC analysis of Vinculin using anti-Vinculin antibody (MA1103). Figure 3. Western blot analysis of Vinculin using anti-Vinculin antibody (MA1103). Lane 8: mouse NIH3T3 whole cell lysates. After Electrophoresis, proteins were transferred to a Nitrocellulose membrane at 150mA for 50-90 minutes. Blocked the membrane with 5% Non-fat Milk/ TBS for 1.5 hour at RT. The membrane was incubated with mouse anti-Vinculin antigen affinity purified monoclonal antibody (Catalog # MA1103) at 0.5 μg/mL overnight at 4°C, then washed with TBS-0.1%Tween 3 times with 5 minutes each and probed with a goat anti- mouse IgG-HRP secondary antibody at a dilution of 1:10000 for 1.5 hour at RT. The signal is developed using an Enhanced Chemiluminescent detection (ECL) kit (Catalog # EK1001) with Tanon 5200 system. A specific band was detected for Vinculin at approximately 124KD. The expected band size for Vinculin is at 124KD. 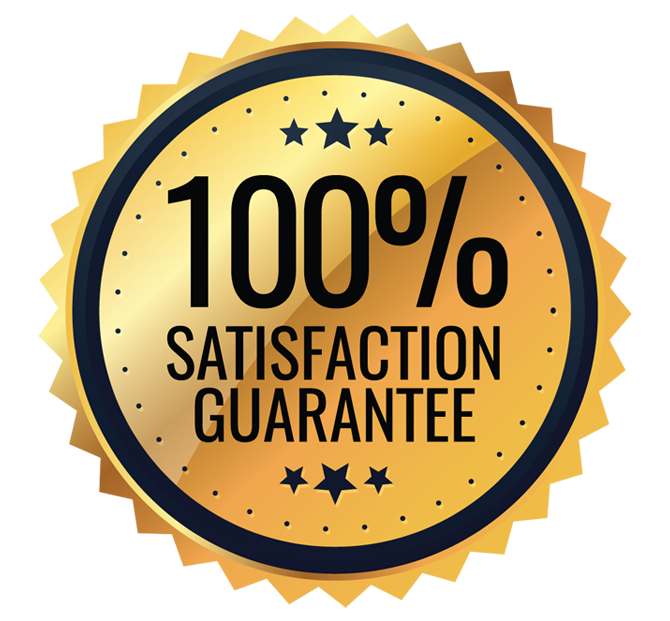 Mouse IgG monoclonal antibody for Vinculin, vinculin (VCL) detection. 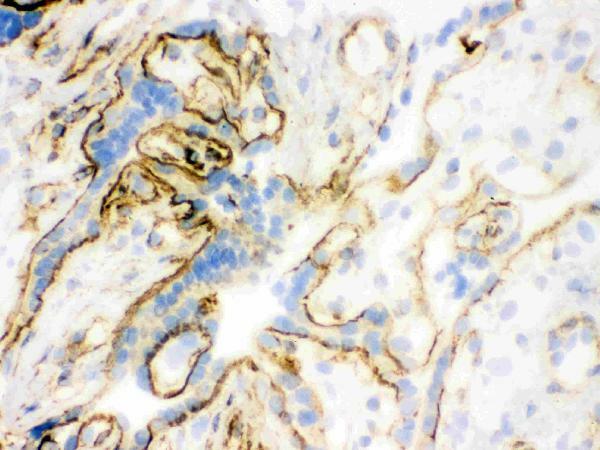 Tested with WB, IHC-F in Human;mouse;rat;chicken. No cross reactivity with other proteins. Human vinculin, purified from uterus. 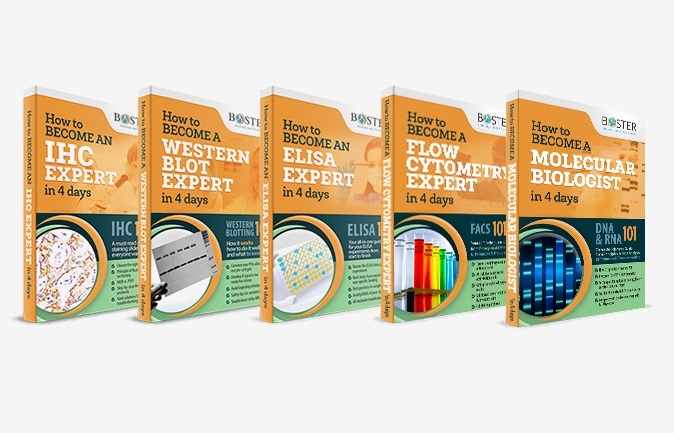 Boster recommends Enhanced Chemiluminescent Kit with anti-Mouse IgG (EK1001) for Western blot, and HRP Conjugated anti-Mouse IgG Super Vision Assay Kit (SV0001-1) for IHC(F). Cell membrane ; Peripheral membrane protein ; Cytoplasmic side . Cell junction, adherens junction . Cell junction, focal adhesion . Cytoplasm, cytoskeleton . Recruitment to cell-cell junctions occurs in a myosin II-dependent manner. Interaction with CTNNB1 is necessary for its localization to the cell-cell junctions. .
Actin filament (F-actin)-binding protein involved in cell-matrix adhesion and cell-cell adhesion. Regulates cell- surface E-cadherin expression and potentiates mechanosensing by the E-cadherin complex. May also play important roles in cell morphology and locomotion (By similarity). .
Vinculin is a cytoskeletal protein associated with the cytoplasmic face of both cell-cell and cell-extracellular matrix adherens-type junctions, where it is thought to function as one of several interacting proteins involved in anchoring F-actin to the membrane. 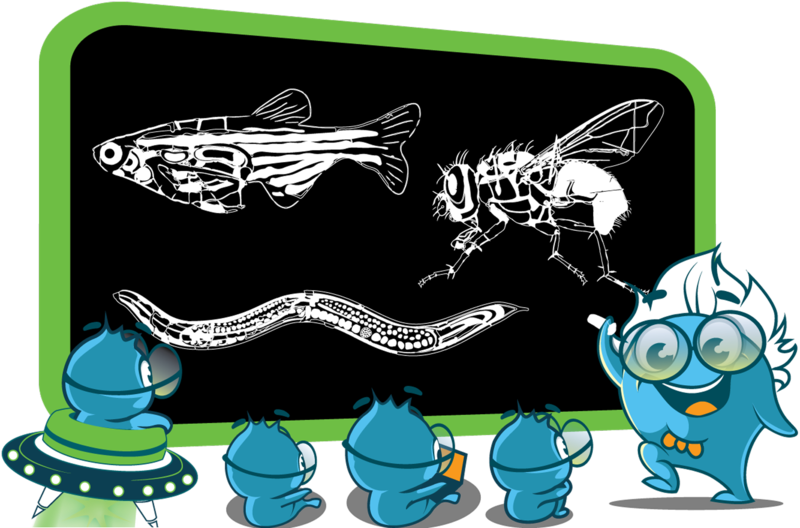 Both human and chicken embryo sequences of vinculin contain 1,066 amino acids and, furthermore, that the 2 proteins exhibit a high level of sequence identity(greater than 95%). Vinculinis mapped to 10q22.1-q23.